Special offer valid Sunday November 7th through Saturday November 13th. 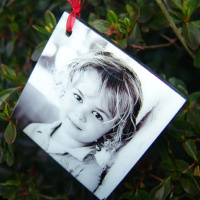 Buy two 3" Balsa Ornaments and get one free! Add this item to your cart once for a total of 3 ornaments, twice for a total of 6, etc. 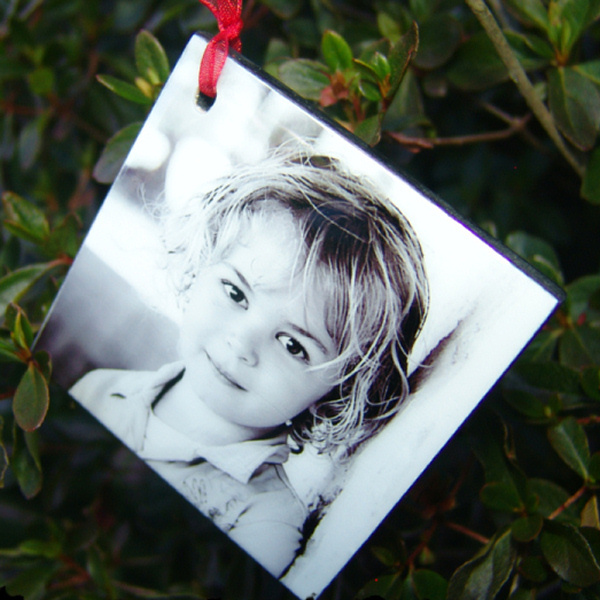 Please make a note when submitting images stain color (mahogany or ebony) and ribbon preference. Images must be received no later than December 1st for guaranteed Christmas delivery.